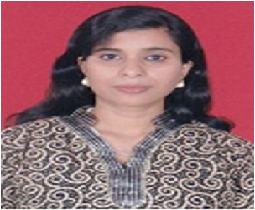 Ms. Nisha Mohan has Bachelor’s Degree in English and Master’s Degree in Communication. She is a certified trainer by BOTA for public relations, marketing and Bussiness communication. Her expertise lies in the field of corporate communications and training.